The extraordinarily successful 5th Conference on Electromobility, which took place last November, is getting an even more specialised version. The theme of the conference “e-mobility in municipalities” will be the means necessary for the successful implementation of solutions for e-mobility in local environments. Too many people are unfamiliar with the theme of e-mobility and there are too many rumours, urban myths and legends. Local communities, municipalities, mayors and everyone else who takes care of the area of e-mobility, transport and the environment in these communities, therefore need clear and useful information, expert tips and also information about the national policy on what local communities can and should do in regard to e-mobility and therefore improve the living environment of citizens. Solution which have already been implemented and are functioning will be introduced to participants by representatives (of national as well as local authorities) of two highly developed countries in the field of e-mobility, Norway and the Netherlands. These are also currently the most advanced European countries in the field of e-mobility! Among the presenters there will definitely be representatives of the government and the ministries, and also those who offer practical solutions for e-mobility – from service providers to providers of charging stations and electric vehicles. The participants of the conference will get to know the latter from behind the wheel too. The conference will also be a good opportunity to share experience of how to get more European funds intended for the development of cross-border projects from the field of e-mobility. At the ceremony held after the conference, awards will be presented to representatives of Slovenian municipalities who, according to the professional jury's opinion, stand out in the field of e-mobility in Slovenia! 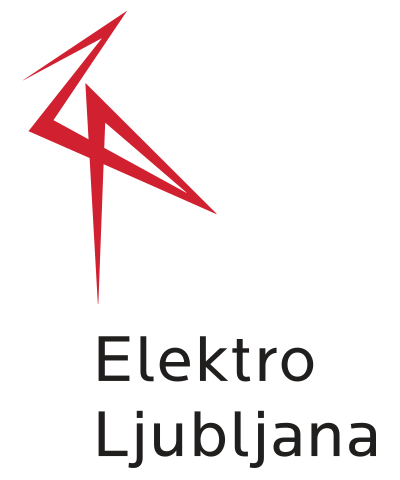 The conference "E-mobility in Municipalities" will take place in the government’s Congress Centre in Brdo pri Kranju, on 28 March 2019, in partnership with the Government of the Republic of Slovenia.